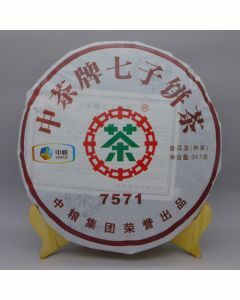 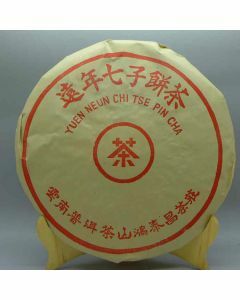 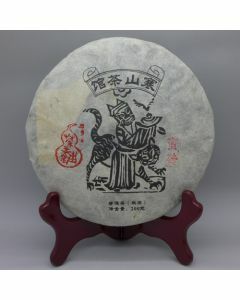 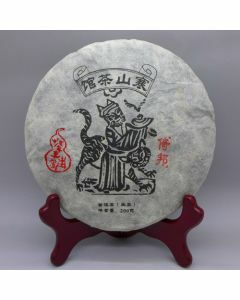 Puerh ( Pu-erh, Puer) is a type of tea made from Yunnan "large leaf" variety of the tea plant Camellia sinensis and named after Pu'er county near Simao, Yunnan, China. 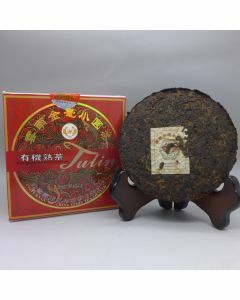 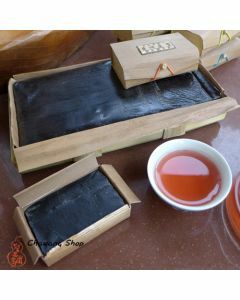 Puerh tea have two kind - Raw (sheng) and Ripe (Shu). 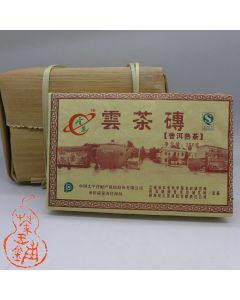 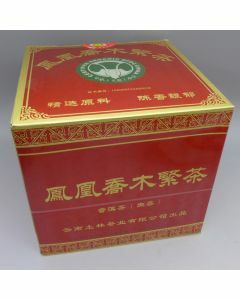 Different forms of press, place of origin and storage and the different tea factory to create an extremely rich offer. 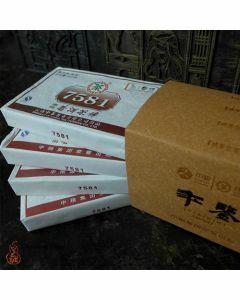 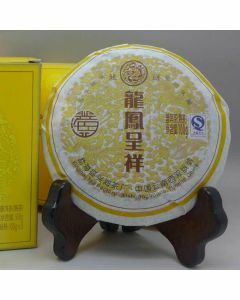 We want to offer everyday Puerh tea drink, medium and high quality for a good price. 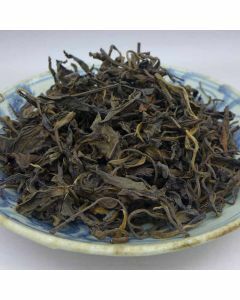 If your favorite cake or other Puerh products are not in our product range, please contact us and we will try to find them for you on the tea market! 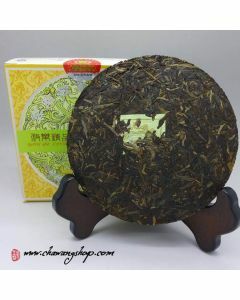 Please check our Xishuanbanna tea map HERE !